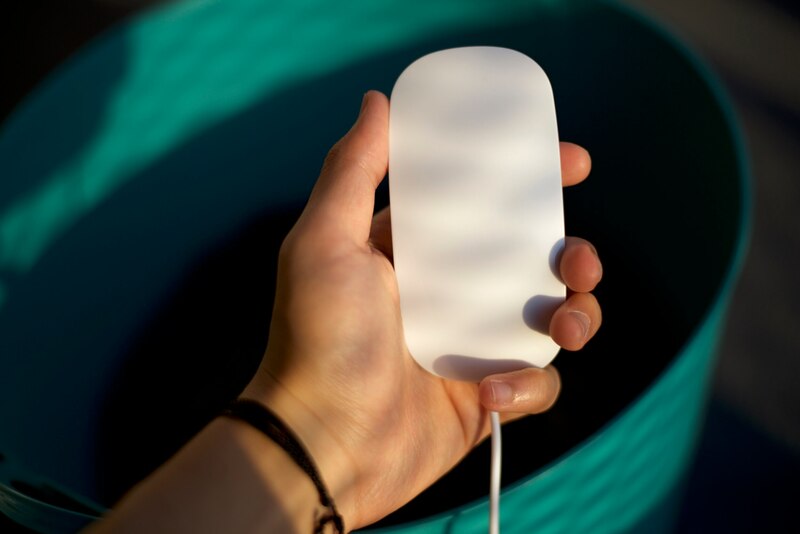 ImaWash Review: A portable washing device that uses ultrasound? 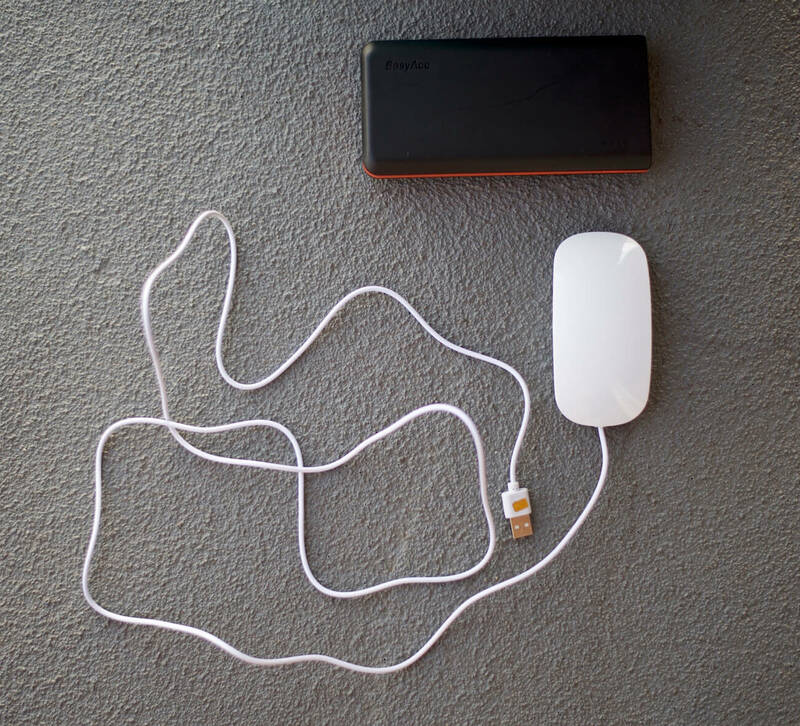 With a shape resembling that of a mouse, the ImaWash is billed as a “portable washing device”. What is it for? How does it actually work? Those are some questions anyone who might come across the ImaWash might ask. 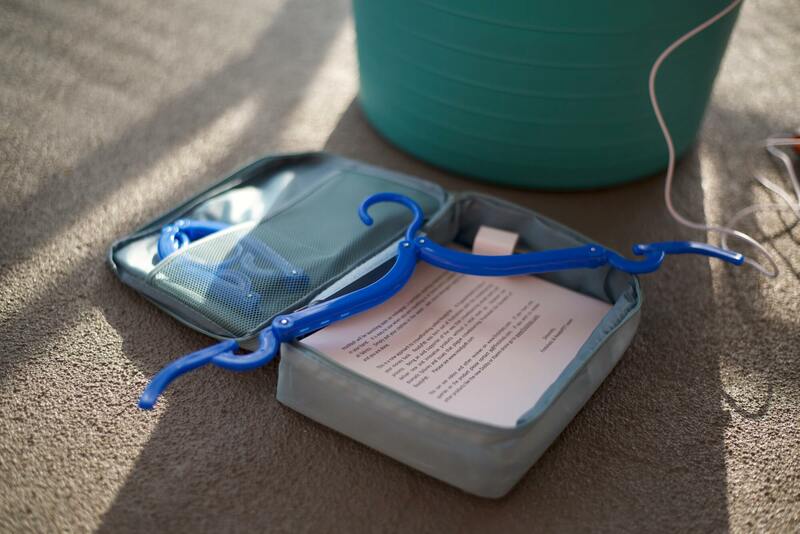 In a nutshell, the ImaWash is a portable clothes or fruit washing device that is claimed to use ultrasound technology. The ImaWash vibrates to clean clothes and is powered via USB. It’s meant for cleaning smaller, delicate items, like underwear or ties. Even after you use the ImaWash, you still have to do some work, rinsing the clothes out. Also, it’s important to try to spread the detergent out in the bucket or sink. Honestly, it’s hard to determine just how effective the ImaWash is. When testing, most of my clothes weren’t soiled or that dirty, so I couldn’t visibly see if the clothes were any cleaner. Naturally skeptical, I found it to be a bit dubious. 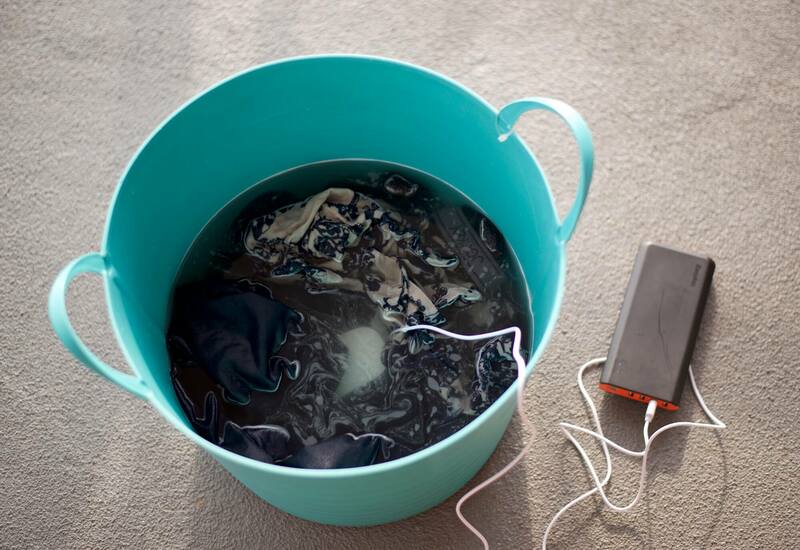 How could something, by just vibrating, effectively clean clothes? 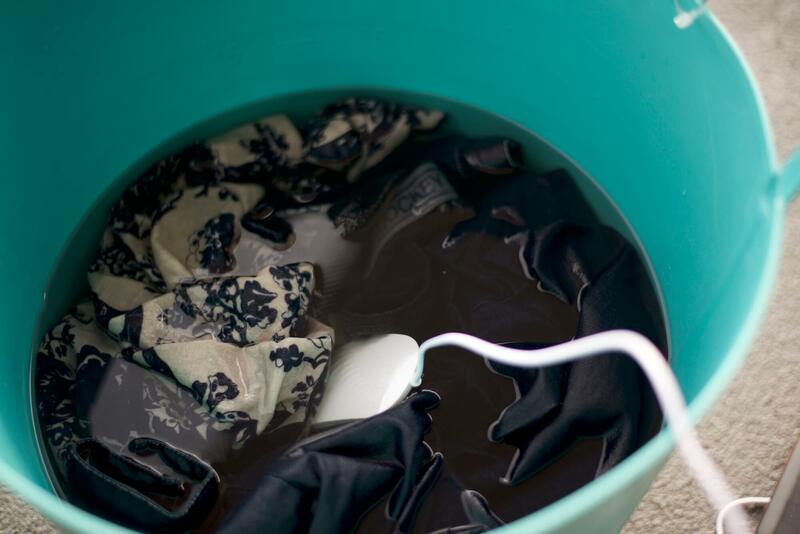 My clothes did smell better, though, due to the detergent. I believe for the best results, it’s best to wash just a few small items, for example just 3 underwear at a time. Also, I wouldn’t recommend washing heavy clothes, such as jeans. 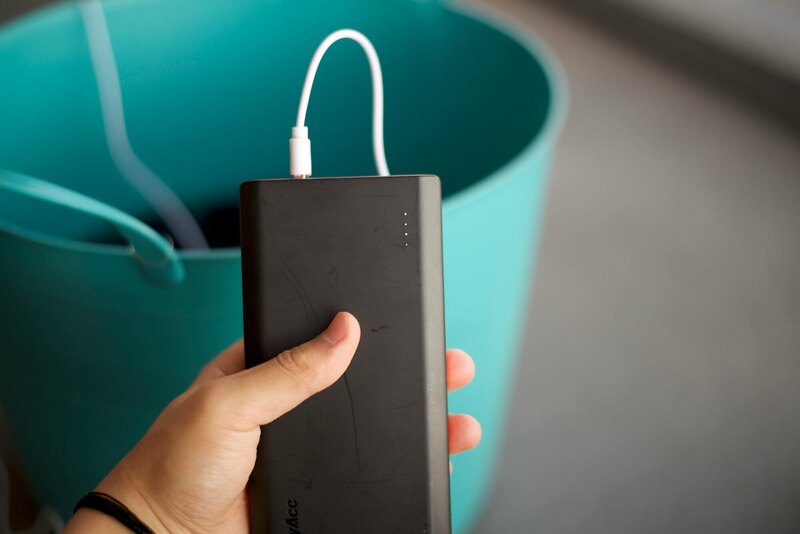 The ImaWash is a great idea – I love the concept of a portable washing machine, being easy to travel with and doing the hand washing for you. The only drawback is I’m not sure how effective the ImaWash is. Maybe it would be better if it were more powerful. What are your thoughts on the ImaWash portable washing device? Leave a comment below. The ImaWash was provided for this review. As always, this ImaWash review contains only my honest views and opinions. 🙂 Find out more about me and this site here.